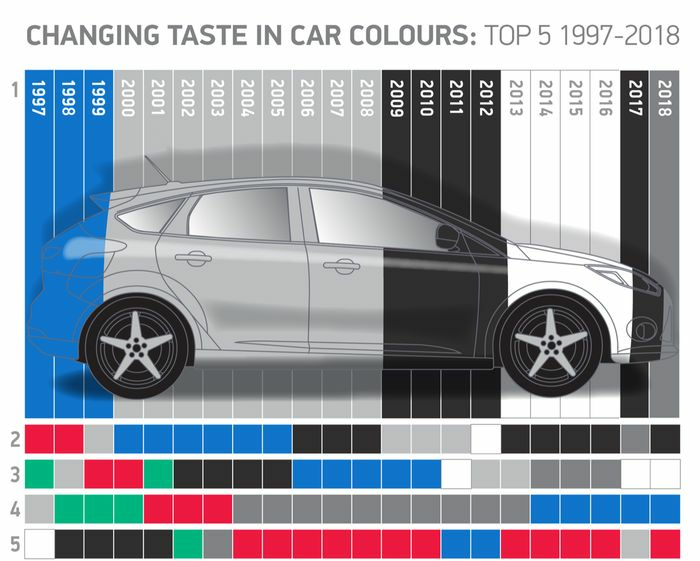 It’s official: grey is now the UK’s favourite new car colour. 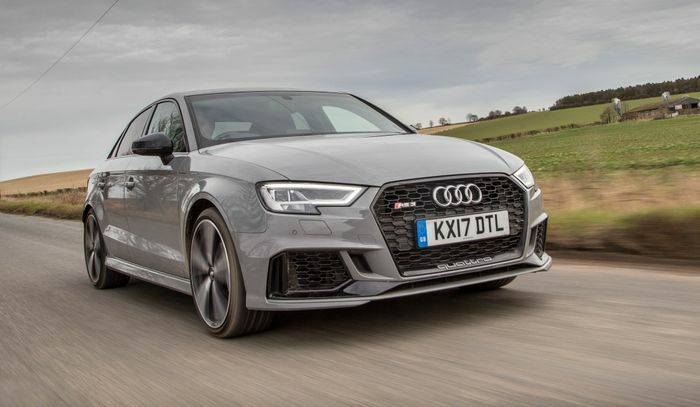 According to new figures released by the Society of Motor Manufacturers and Traders (SMMT), 495,127 grey cars were registered in 2018, giving it a whopping 20.9 per cent market share, an increase of 1.2 per cent compared to the year before. It’s the first time grey has topped the charts since records began. 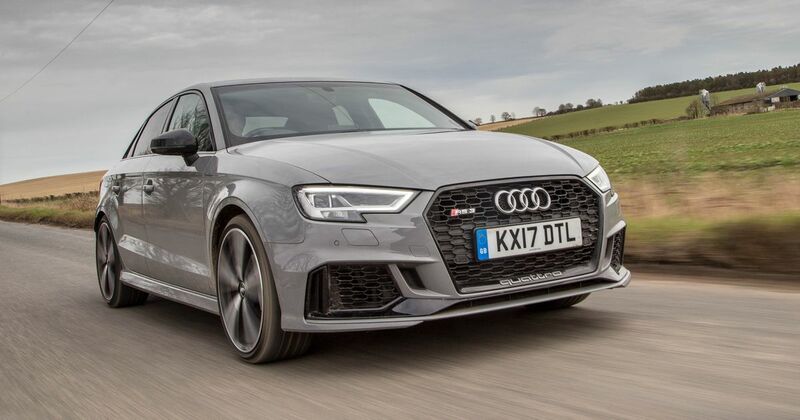 While we’re rather fond of some grey colour options like Audi’s Nardo grey and its many battleship-like imitators, the figures make the country’s car buyers look rather conservative. 59 per cent of 2018’s new cars were either grey, black or white, while demand for yellow dropped by 34 per cent. Orange enjoyed a 37 per cent increase in registrations, but it still accounts for a market share of just 1.1 per cent with 26,042 vehicles sold in total. Weirdly, another ‘winner’ was beige, with a 28 per cent jump giving the hue its first top 10 appearance since 2014. At the very least, blue and red are still strong sellers - they’re the highest-placed primary colours at fourth and fifth respectively, with a market share of 26.1 per cent between them. New car buyers of Britain, can you please be a little more adventurous this year?